Some secrets should never be revealed… Brylee Branson begrudgingly made the excruciating move with her family from the warm sandy beaches of California to small town living in New Jersey. As if she wasn’t miserable enough, they’ve moved into a creepy old house that everyone in the area claims is haunted. 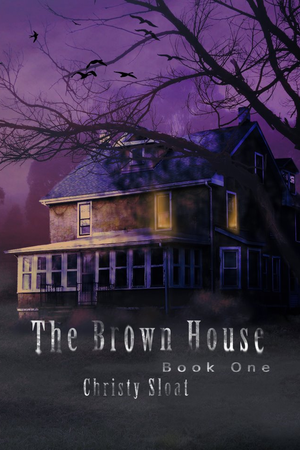 Brylee dismisses the idea of ghosts and hauntings, until she begins to see and hear things that can’t be explained… Brylee has no choice but to seek the help of new friends to unlock the secrets of this place she now calls home. But some secrets should never be revealed. Can the teens find a way to release the spirits imprisoned within the walls? Or will the curse claim them, too?